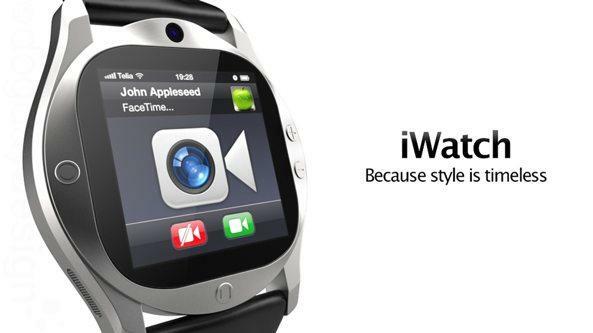 A patent filed by Apple today indicates that the company might be working to make its iWatch slimmer than what is possible with existing designs. This will be achieved by reducing the size of the battery. Battery size is actually one of the major hindrances why not many mobile manufacturers are launching smart watches. The current models are rather chunky, less sleek and not something that could attract widespread adoption. Nonetheless, tech geeks favor function over the form – so they are definitely a sure market. However, same isnot true for wider market trends. Recent smart phone trends strongly suggest that people prefer design over capabilities. Apple is trying to achieve that timeless design using an intermittent Bluetooth LE protocol. Currently, existing smart watches use half of the power of classic Bluetooth (15mA peak max), with a constant connection requiring a reasonably larger, and hence chunkier design, battery adding to the dimensions. 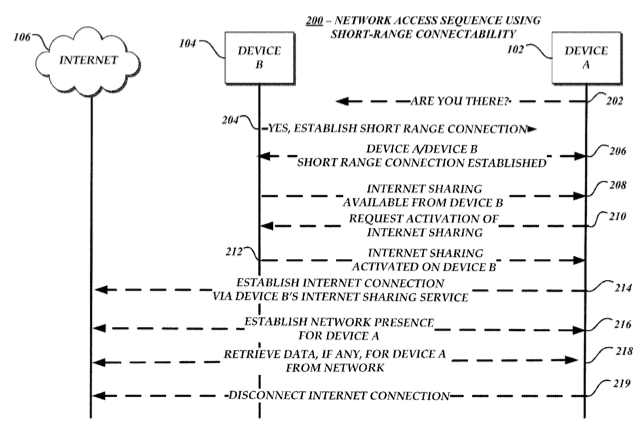 This new patent by Apple proposes an on-demand creation of Bluetooth connection between the devices. Apple’s release of iWatch will definitely focus on aesthetics and sport some fitness and sensor features [hint: Nike+]. Google is also believed to be working on a Nexus smart watch which is expected to be launched after Apple’s iWatch is released.